Whether working out, wearing shorts, or just wearing a skirt in summer, chub rub can easily occur. Most often, this is when thighs rub and chafe, due to movement combined with heat and perspiration. Chub rub does not discriminate, either. Even many (most?) thin women’s thighs touch, and therefore rub. It can be painful, messy, and some people worry that it is unattractive. From reading around the internet, lots of people think that they suffer alone. Not true at all. Chub rub is fairly easy to deal with. There are different methods to combat the pain of chub rub, but they can be generally broken down into two groups- clothing barrier and products. Today we’ll cover the clothing methods, which are best used under skirts. For those that love lace, lovees is a shorts option designed to prevent chub-rub and still look good if your skirt blows up. These look fantastic. 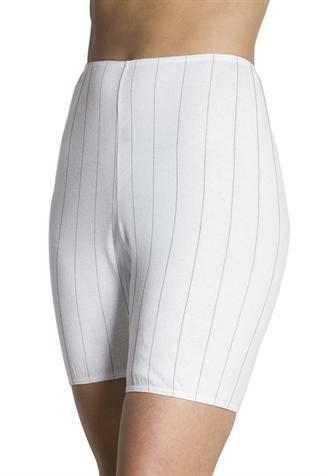 Thigh Society makes shorts made distinctly to prevent chafing, and in a wide range of sizing. Alihalla has had some beautiful shorts for under-skirt wear, and they also stock beautiful underwear. They are on hiatus through the end of the month, but check back then! 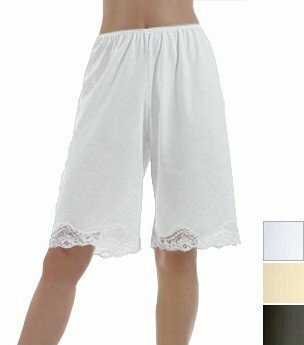 You can get cotton bike shorts from places like Amazon, department stores, or Target. Stock varies widely by season. Up Next, Part 2 – products. Best for shorts and working out.